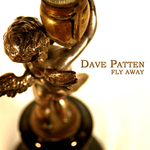 Sign up for Broadjam today to follow Dave Patten, and be notified when they upload new stuff or update their news! 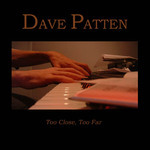 Dave's 2006 first release, featuring 15 songs including "Strength" and the title cut, "Too Close, Too Far." Released on the Clark Records label.